The closing ceremony of the second annual edition of ULTRA Brasil on Saturday, October 14, marked the culmination of another year of monumental success and international expansion for ULTRA Worldwide – a year which saw over 1 million people attend 45 events in 20 countries across 5 continents. ULTRA Brasil, the newly expanded 3-day festival, saw over 90,000 fans attend Rio De Janeiro’s Sambódromo marking the end of ULTRA’s 2017 impressive Latin America run. Following the massive debut of ULTRA México the week prior, and a huge array of standalone RESISTANCE and Road To ULTRA events across seven different countries over the course of ten days, this was ULTRA’s most prolific takeover of Latin America thus far. To cap off the 2017 event calendar, ULTRA Worldwide has compiled an impressive list of annual statistics, affirming its position as the largest independent, international music festival brand in the world. 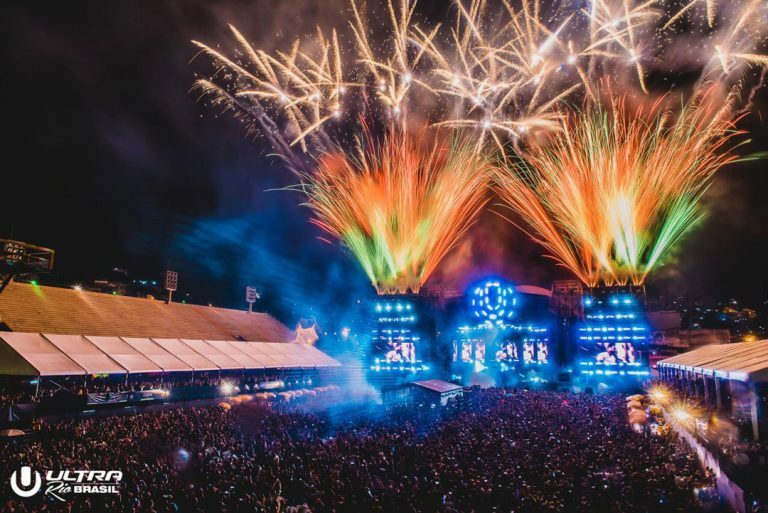 In 2017 alone, ULTRA produced brand new full-scale festivals in China and Mexico, new Road To ULTRA events in Mumbai and New Delhi, new standalone RESISTANCE shows in Medellín, Córdoba, Rosario and two weekends in Buenos Aires as well as Bali (Ku De Ta and Jenja) and UK (The Social and upcoming at Motion, Bristol), produced a brand new 8-week RESISTANCE Residency at Privilege Ibiza (world’s largest nightclub), and oversaw the inception of Bali Music Week. With a total of 45 events in 2017 alone (23 of which were debuts) and 3,000,000 hours of livestreaming on UMF TV logged throughout ULTRA Worldwide’s annual broadcast schedule, all eyes are on the festival brand’s massive continued expansion. 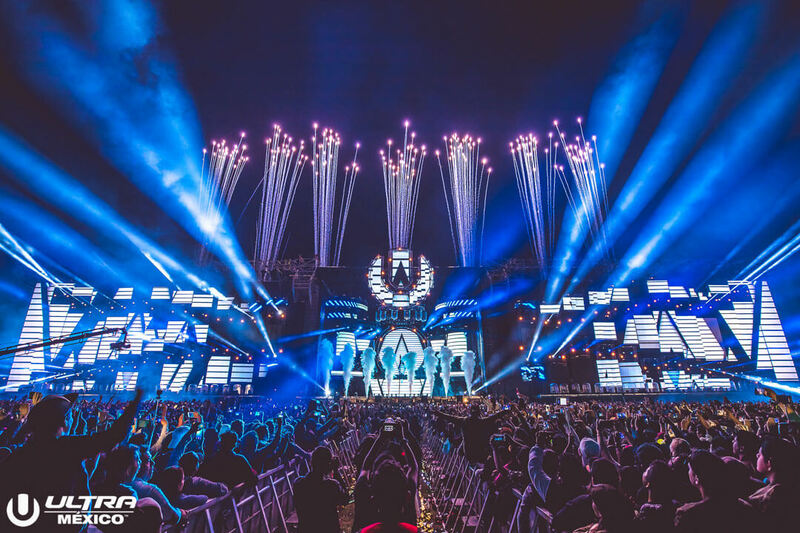 UMF Radio, broadcasted in over 62 countries, boasts a dedicated listenership of 32,693,400 estimated weekly listeners, marking a 70% increase from the previous year. 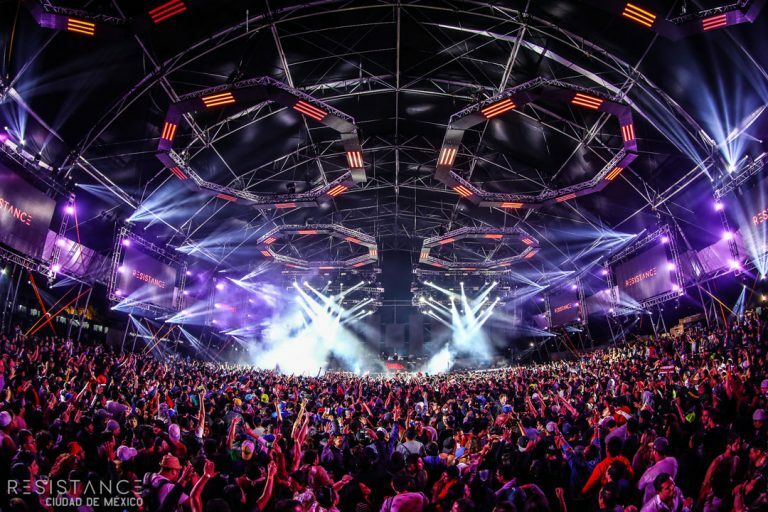 Since its launch last autumn, the ULTRA Worldwide Passport program has congregated over 300,000 loyal ‘Ultranauts’, with the program continuing to grow with each new addition to the ULTRA Worldwide event calendar. Prior to the flagship festival’s celebration in March, ULTRA will make its return to Cape Town and Johannesburg in South Africa this coming February along with a fresh Road To ULTRA event in Melbourne, Australia, adding a record-breaking sixth continent to ULTRA’s international itinerary.